Miltenyi Biotec’s cell line-specific media are of the highest quality and have been tested for biopharmaceutical protein production. Quality and consistency are ensured by production according to relevant GMP standards, extensive quality control tests, and documentation. The cell line specific media portfolio contains a number of different bioprocessing media and supplements that have been developed by Xell AG. from other providers. 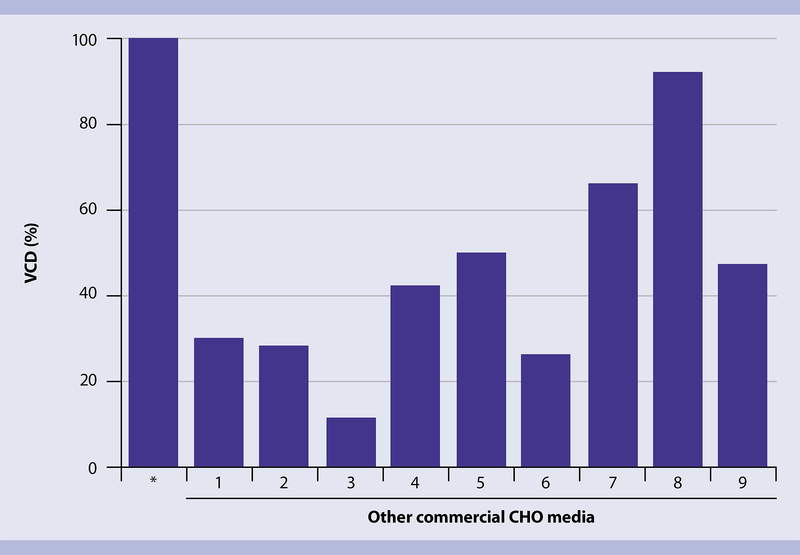 Figure 2 demonstrates the viable cell density attained by different CHO clones cultured in CHOMACS CD medium. 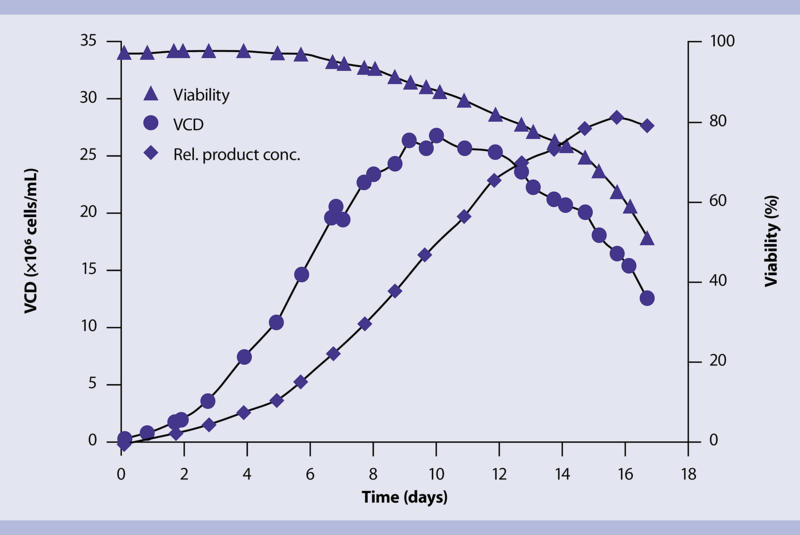 Viable cell density (VCD), cell viability, and relative product concentration assayed during the fed-batch culture of CHO rDG44 cells. a period of 17 days. Viable cell density (VCD), cell viability, and relative product concentration assayed during the fed-batch culture of CHO rDG44 cells. Cells were cultured in CHOMACS CD medium, and supplemented with CHOMACS Feed Supplement as required. Hybridoma cells love it, and you will, too. Our new HybriMACS CD Medium and Feed Supplement guarantees high-performance cell growth and high-yield production of antibodies for your hybridoma cells. Test it out today and see the thriving results for yourself. 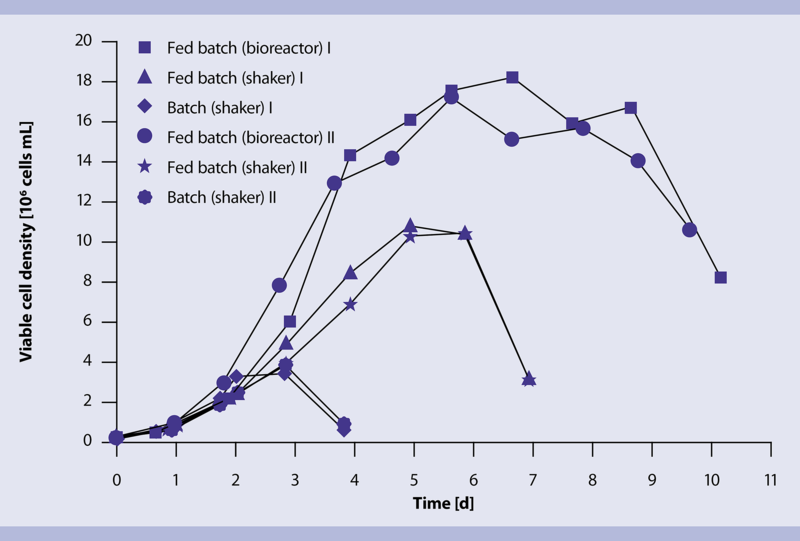 Viable cell density assayed during batch culture in shaker flasks, fed-batch culture in shaker flasks and fed-batch culture in a bioreactor of hybridoma cells. HybriMACS CD Medium and Feed Supplement are specially designed to optimize hybridoma cell growth and productivity. They support long-term, high-yield production of monoclonal antibodies in suspension culture. 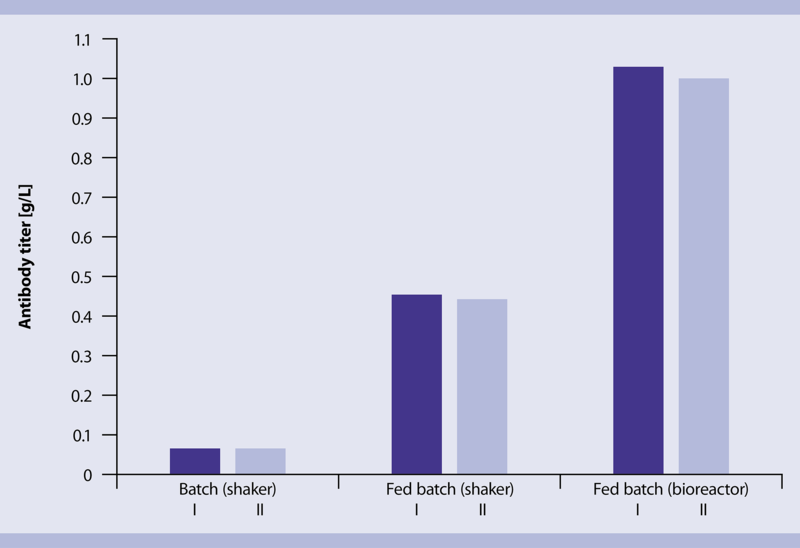 Viable cell density assayed during batch culture in shaker flasks, fed-batch culture in shaker flasks and fed-batch culture in a bioreactor of hybridoma cells. Cells were cultured in HybriMACS CD Medium with HybriMACS Feed Supplement (in fed-batch culture) as required. Antibody titres attained by different cultivation systems using hybridoma cells cultured in HybriMACS CD Medium and HybriMACS Feed Supplement. Due to their chemically defined, animal component-free, protein-free, and ready-to-use composiotion, HybriMACS CD Medium and Feed Supplement can be conveniently used for hybridoma cell culture. Thy are compatible with both small-scale or batch cultivation, in research or manufacturing applications.